The second and final round of the 36 hole N.J.Murray Trophy went down to the wire today with 4 players tying on 67 points for with the winner decided on countback at Yea Golf course today. 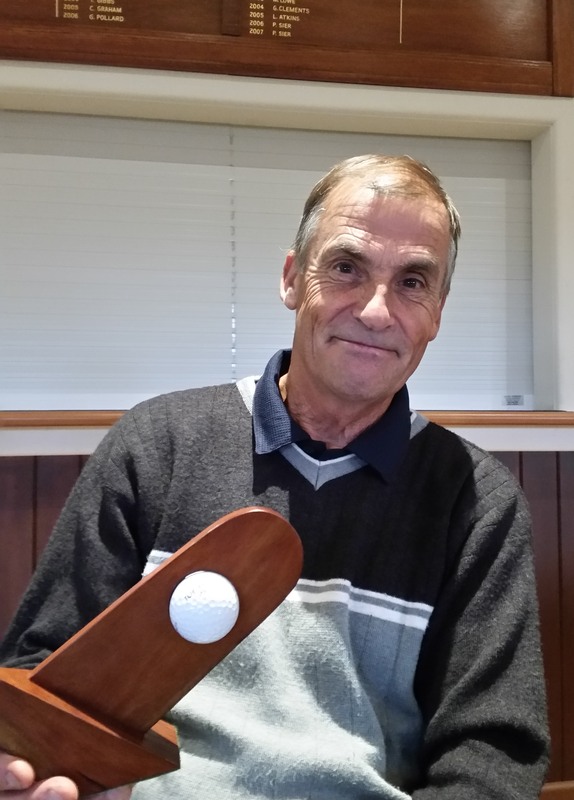 John Tanner with a good final round…..and final 9 holes took out the trophy from Neil Peterson. 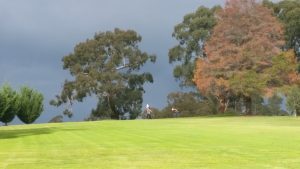 Today’s Stableford event was won by Michael Spagnolo who recorded 36 points, just one better than runner up Peter Johnston with 35. Peter also won NTP on the second. With a field of 19, less one wounded wombat who although playing with a Doctor failed to lodge his card, the competition was fierce but friendly! 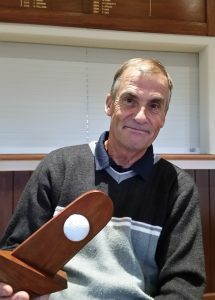 Rob O’Halloran was awarded the daily Club Trophy. Six Ladies also took advantage of the fine day to compete in a Par competition. 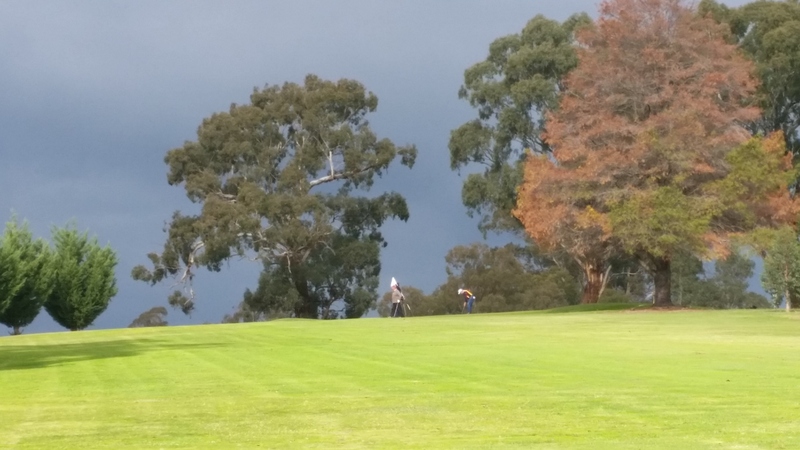 Di Holdsworth was the winner carding a fine +1 from Adrianne Anglin on -2.